A perfectly warm and snuggly Winter duvet, the Luxury 13.5 Tog Hungarian Goosefeather and Down Duvet is ideal for colder months. 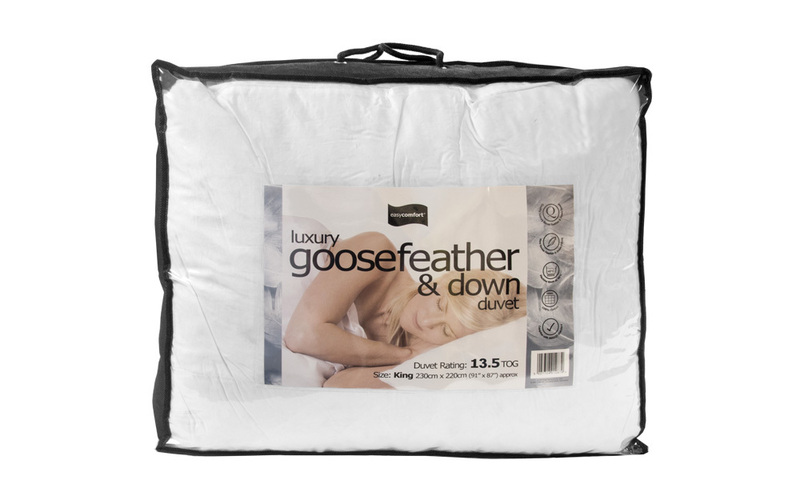 Filled with a luxurious mix of goose feathers and down, these natural fillings are highly insulating and fluffy to give you the comfiest night's sleep possible. With it's high 13.5 tog rating, you can sleep safely in the knowledge that this duvet will provide you with plenty of warmth. 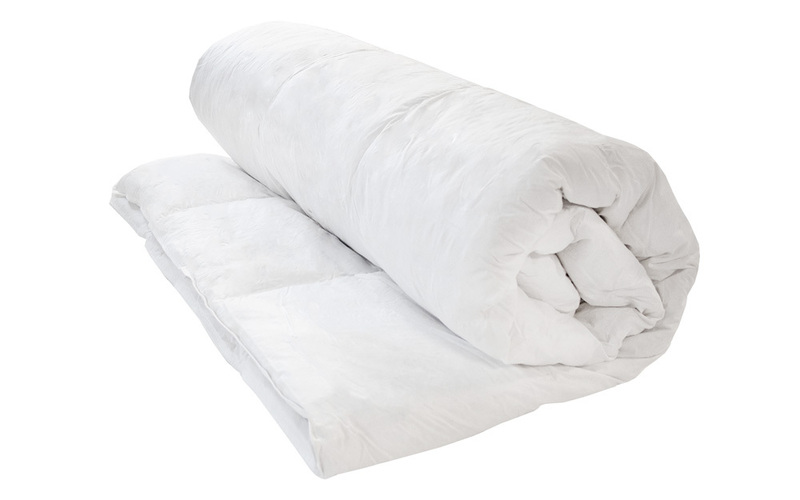 Although some winter duvets can feel cumbersome or over-stuffed, the down filling and natural cotton cover ensure this duvet is very lightweight whilst moisture wicking technology will ensure you never wake up in a sweat. 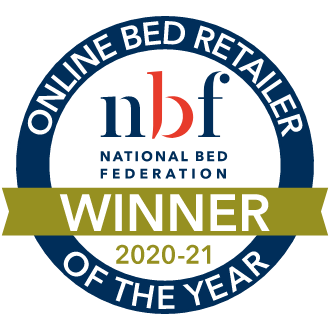 This duvet is designed with piped edges to protect the seams and pocket stitching to prevent bunching or movement of the soft fillings. These features also make it easy to care for your new duvet and it's machine washable up to 40°C. 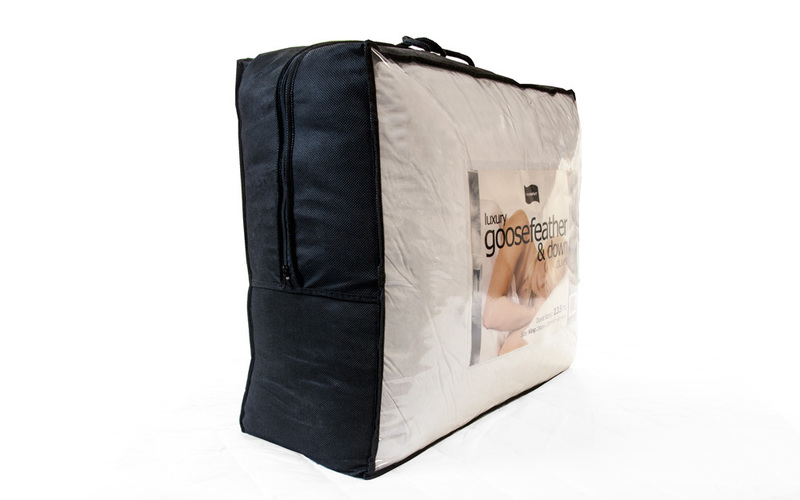 If you're searching for a cooler duvet for the warmer months, you may wish to consider the Luxury 10.5 Tog Goose Down Duvet. 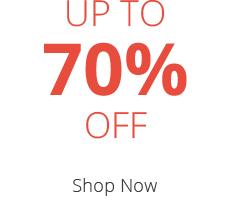 Same great features, but suitable for year-round use! Nothing yet, hoping it doesn't go flat over time but only time will tell. 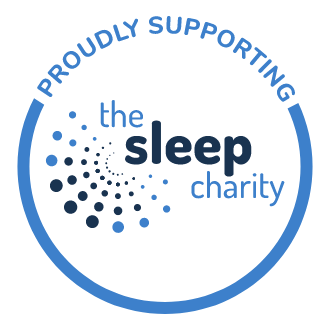 Extremely good value for money, delivery was quick, very pleased with the company.